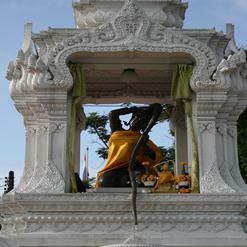 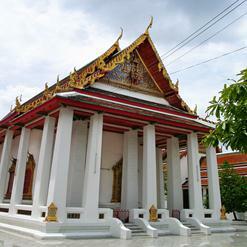 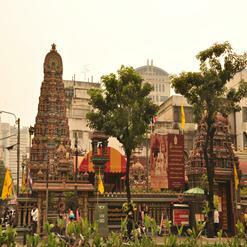 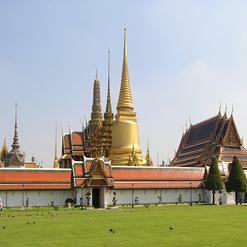 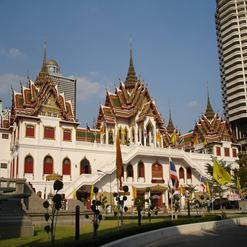 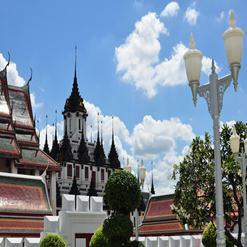 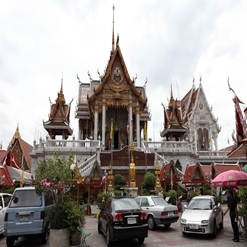 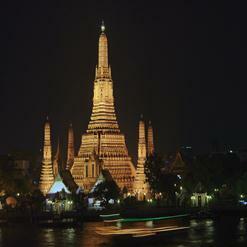 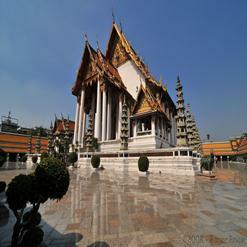 Wat Kalayanamit is a temple which was built in the nineteenth century during the reign of King Rama III. 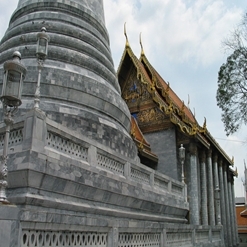 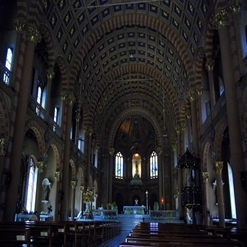 The temple contains various statues which were imported from China. 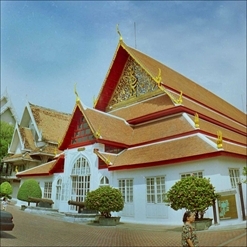 Inside the ordination Hall, there are paintings that depict the story of Buddha’s live. 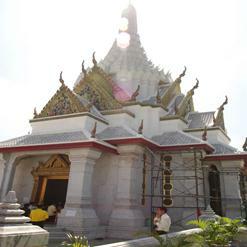 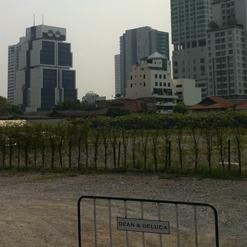 A statue of Buddha with the size of 11.75 meters wide and 15.45 tall has been erected in the temple. 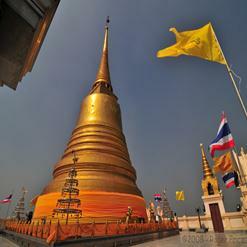 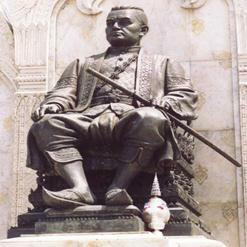 This statue is known as Phra Buddha Trai Rattanayok and is respected by all the people in Thailand.